A simple way to dispense mild cleaning chemicals and other low viscosity dressings is to use these Standard Trigger Sprayers. 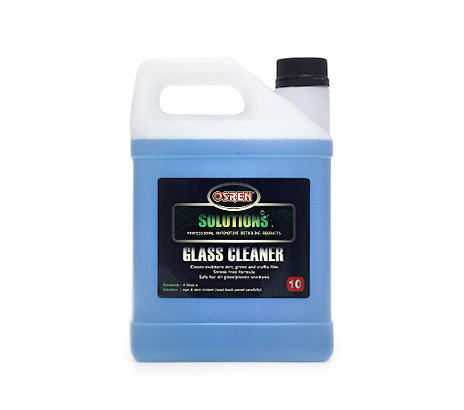 Dispense OSREN Solution Glass Cleaner or OSREN Solution Tire Shine LV and many more with these sprayers. Keep away from extreme pH cleaners, harsh solvents and high viscosity liquids.